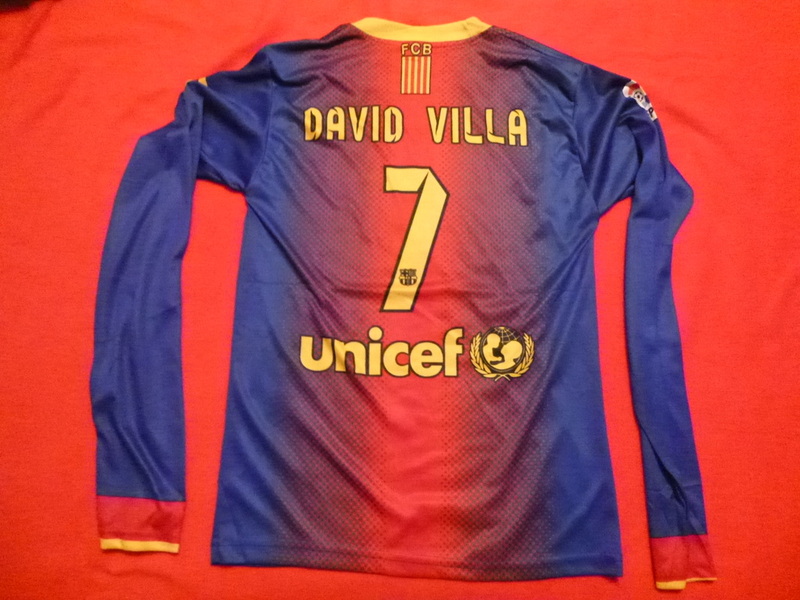 Barcelona #7 David Villa 2012 home jersey (officially by Nike). 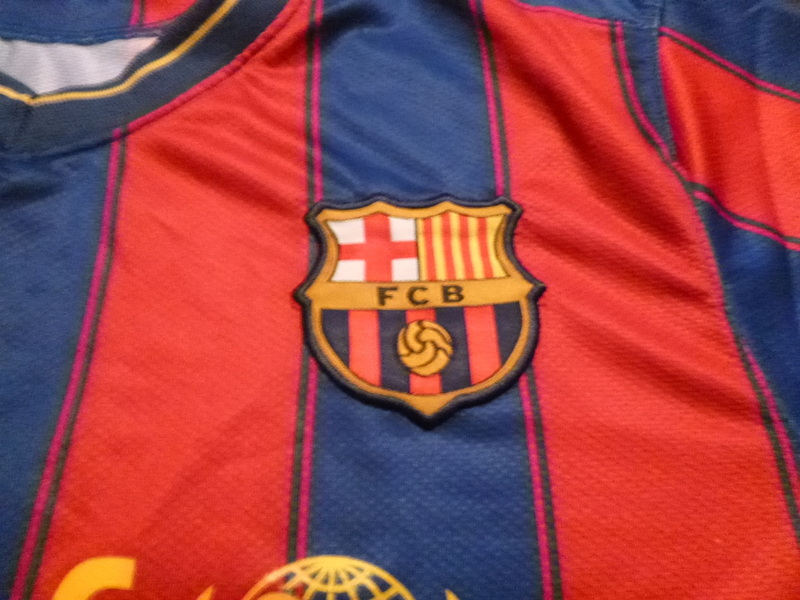 This was a gift from a friend after he went home to Africa for a bit. 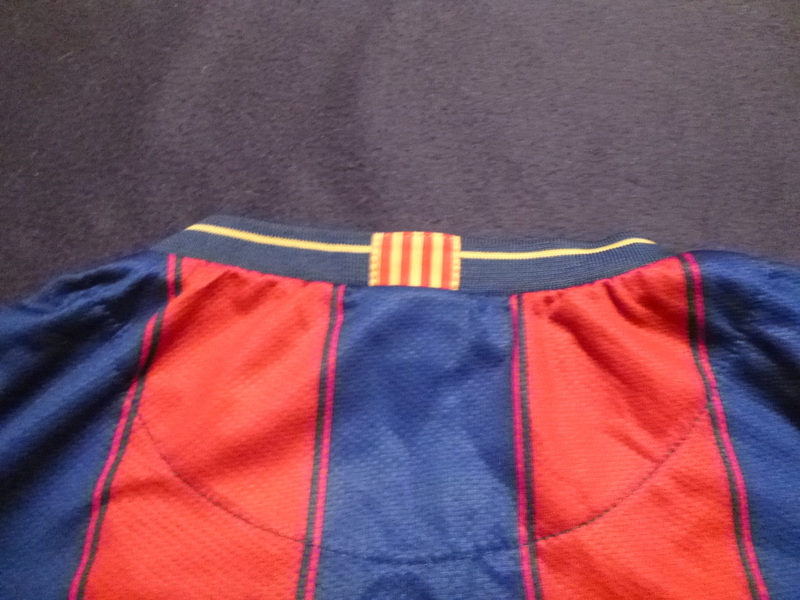 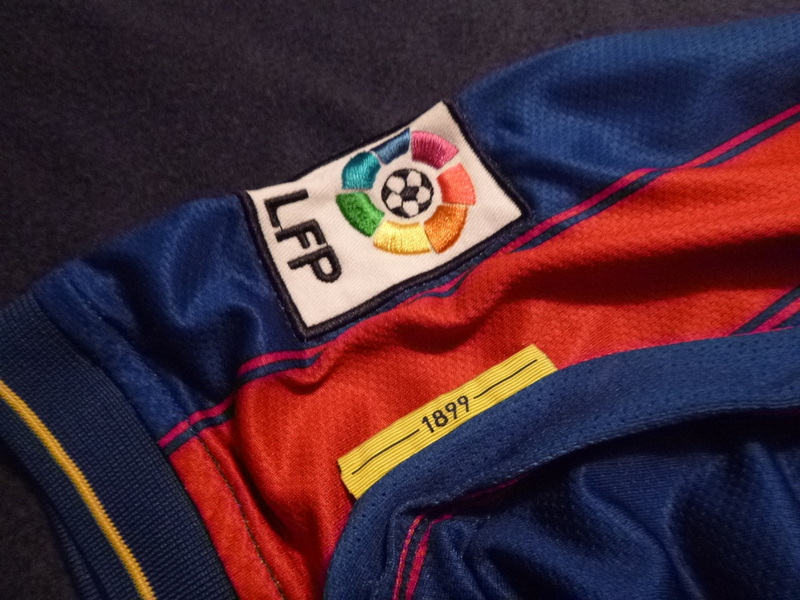 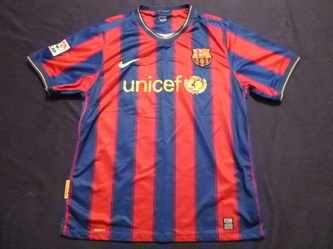 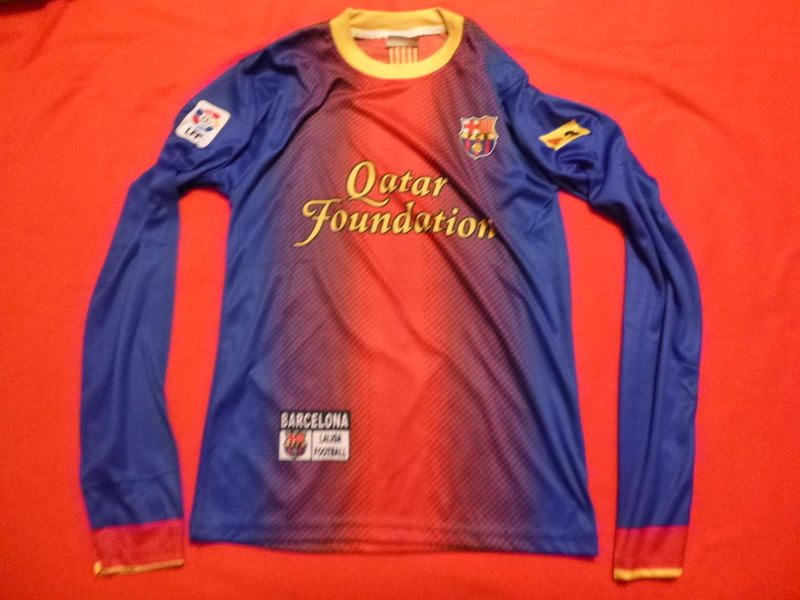 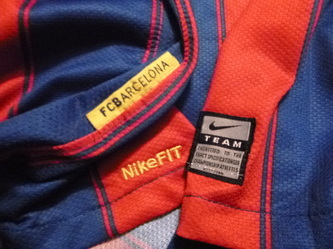 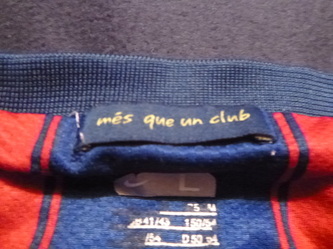 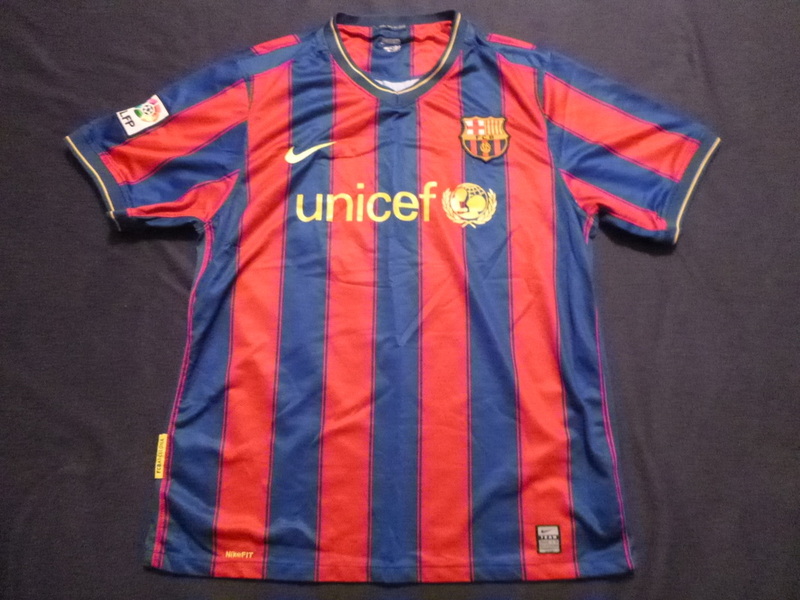 Barcelona 2009 home jersey by Nike.